into itself to make an envelope. she just wrote to him yesterday? at the edge of the victory garden. 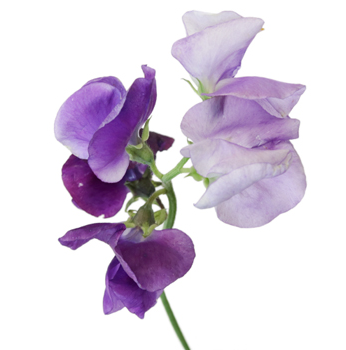 so there's always a sweetpea for the mail. when they get to ComDesWesPacFor.